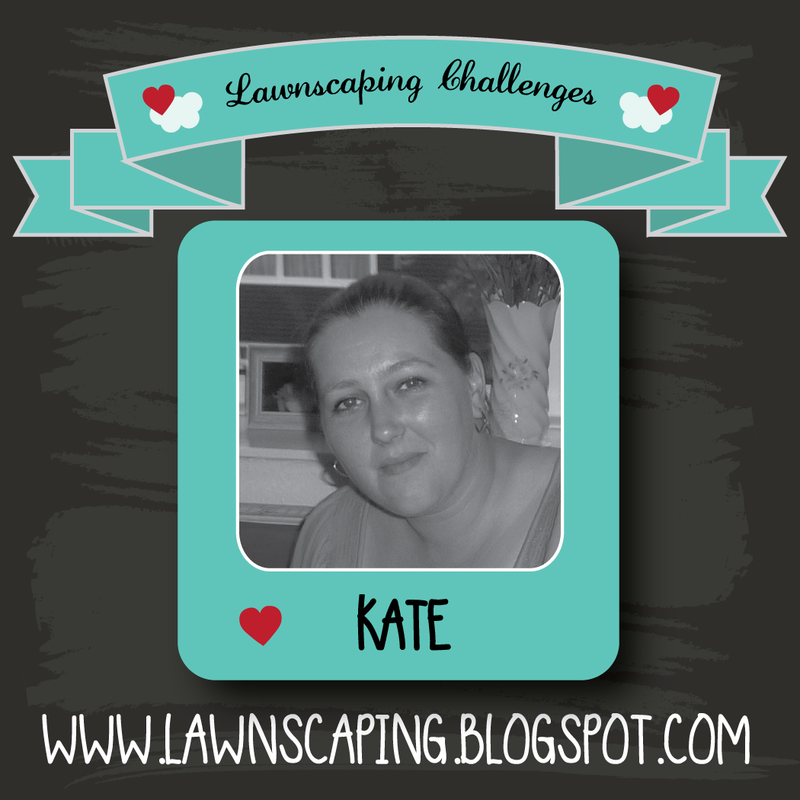 Lawnscaping Challenge: Spotted and hearted! Isn't this just the cutest? What's not to love? 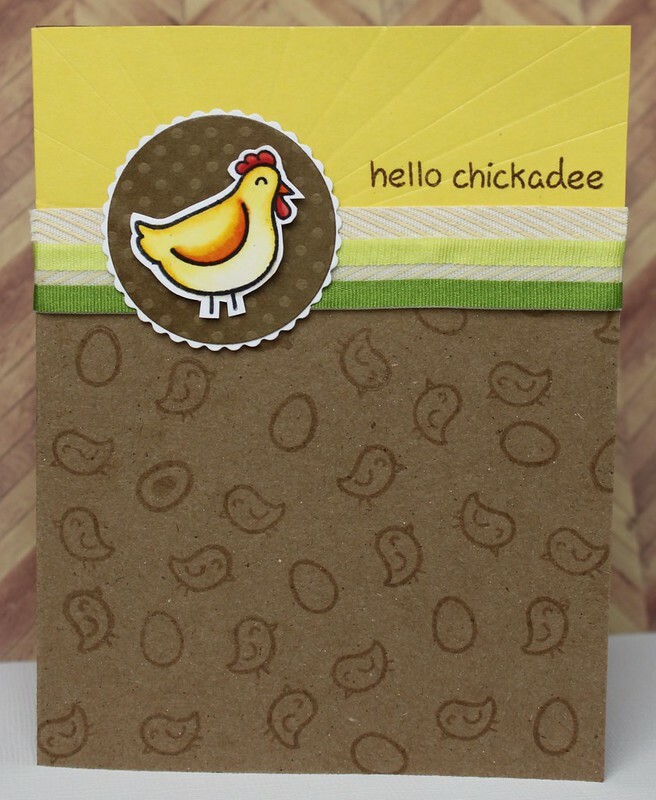 The sunburst embossing, the tone-on-tone stamped pattern, and the amazingly cute chicken. I adore it all. Seriously, could this scene be any cuter? 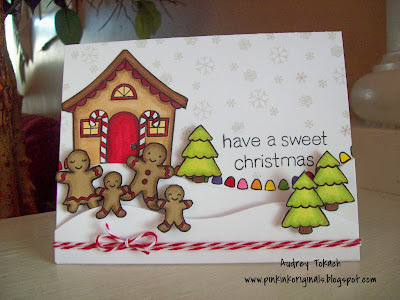 I love the little family of gingerbread men, and the way the sentiment is nestled low into the ground, and right above the colorful gumdrops, which draw your eye directly to it. And Audrey's coloring is always done right! The way the fox is stamped onto yellow cardstock and left un-colored is something I would have never thought to do - I love how this turned out! Thanks for the inspiration, Jean! 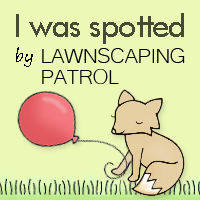 If you'd like to be "spotted and hearted," please keep adding your card pictures to our lawnscaping flickr group! 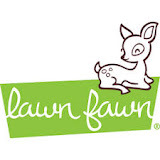 We'd love to spotlight your card and highlight your talents! aw! 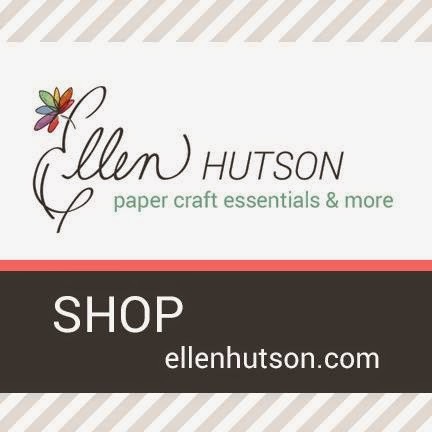 thank you so much for spotting and hearting my card!! :) i'm so happy it made you smile too!! 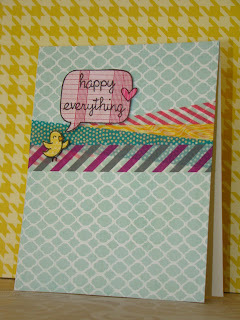 congratulations to the other spotted and hearted cards too!! they're wonderful!!! These are all gorgeous! Thanks for picking them out for us to see. Yay! 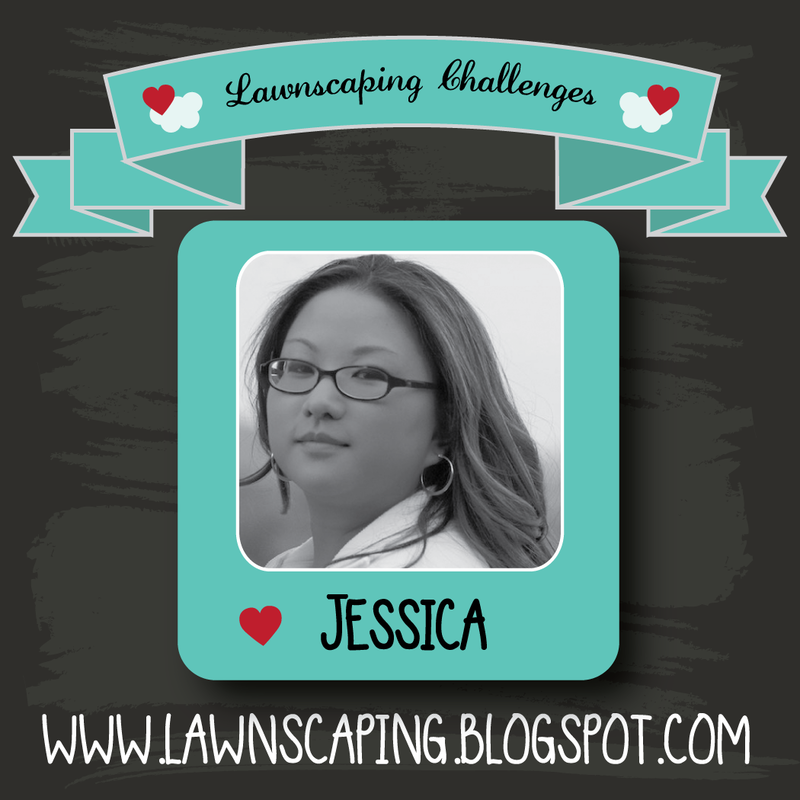 So excited to see this feature back on the blog! You did an awesome job showcasing these beautiful cards, Elena! Congrats to everyone featured! Love this feature! Lovely cards too!